Get in touch using the form or phone info below and we’ll get back to you as soon as we can. We look forward to hearing from you! 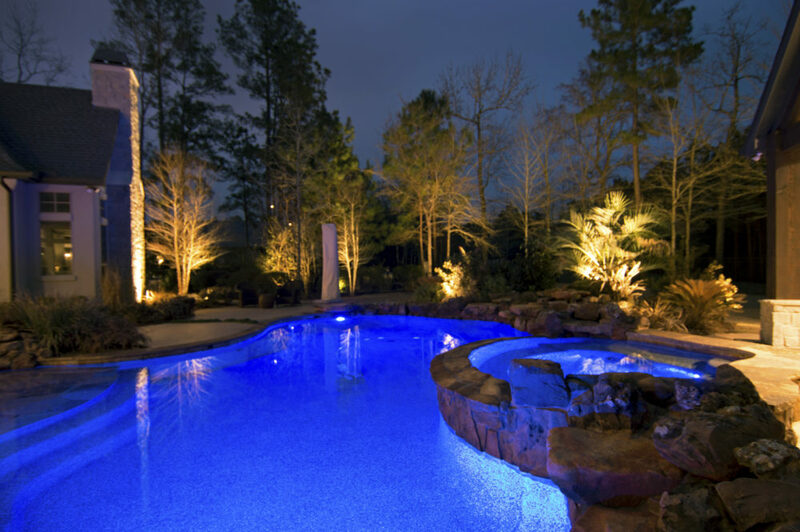 For new landscape lighting design & quote contact by using the form above. 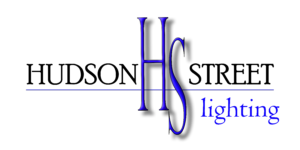 We typically respond to new calls & website forms within 48 hrs during normal business hours. You will receive a confirmation that we received your contact request. Usually within 48 hrs we will contact you to get more information and schedule a consultation based on your needs. Thanks for considering us for a brighter future! 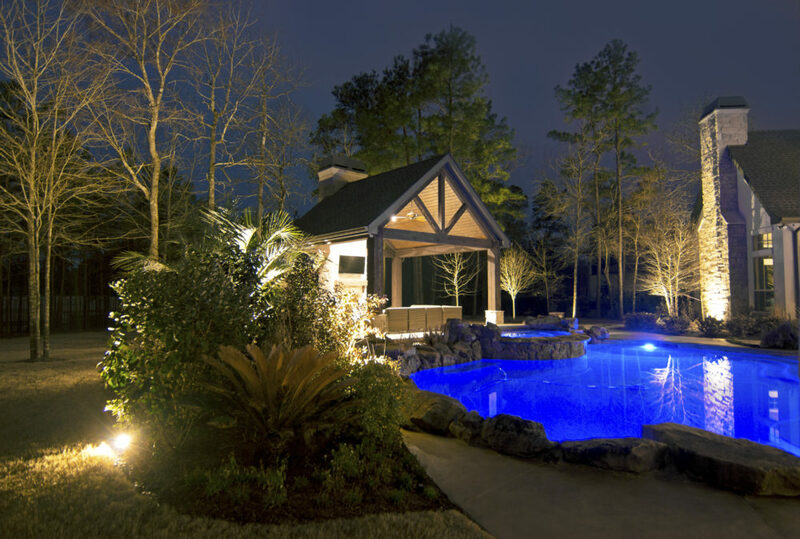 Please take a moment and browse our website to learn more about landscape & outdoor low voltage lighting.